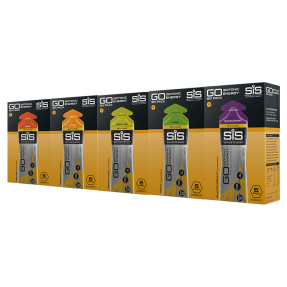 SiS Blackcurrant energy gels provide a fast energy boost with no need for water, in easy to open packaging. 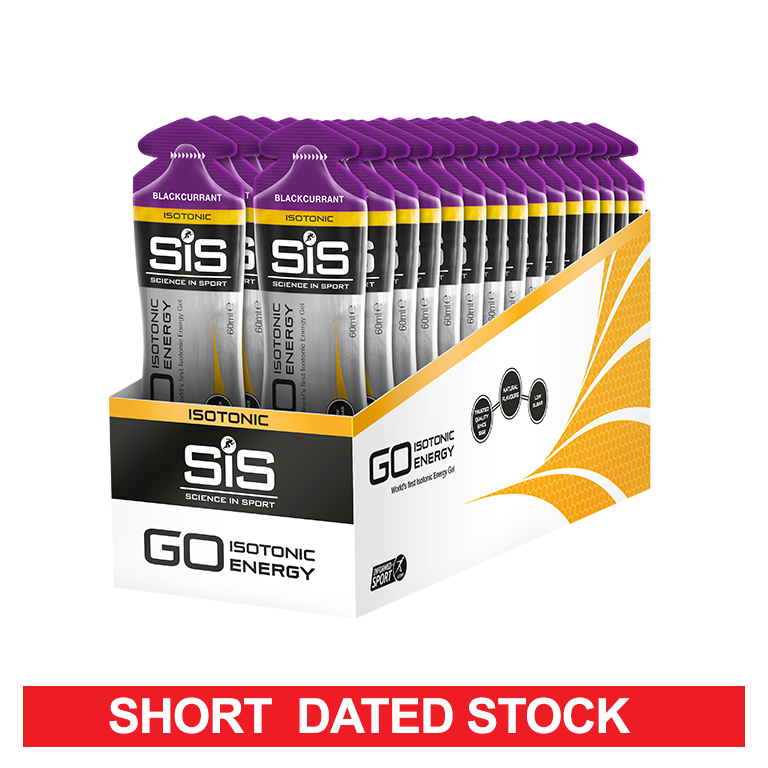 Blackcurrant flavoured isotonic energy gel for fast, easily digested energy - 30 pack. 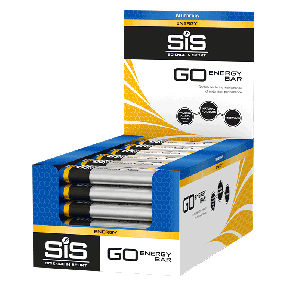 Best Gel I’ve tried, really easy to take on the go. 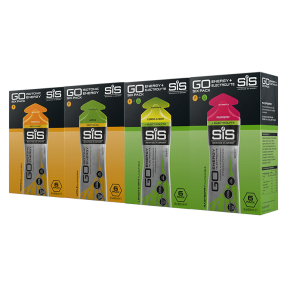 Loved the taste of these gels. Easy to swallow and have a lovely after-taste. 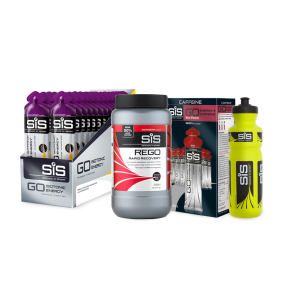 Have gotten me over the line on a couple of occasions when I was down to my last reserves of energy. Highly recommended.